Holiday.gr - Egares, a trip to a myth! 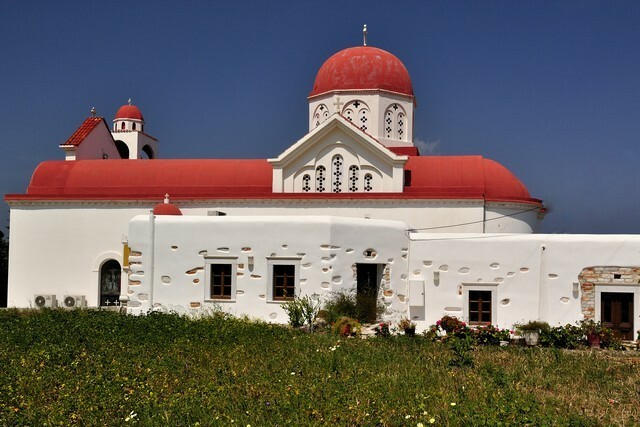 Egares valley is located 7km northeast of Chora (town). The whole valley is covered with soil gardens of trees. The small villages we meet along the valley seem like beautiful ornaments. There are two artificial dams in this region: that of Egares and Faneromeni. 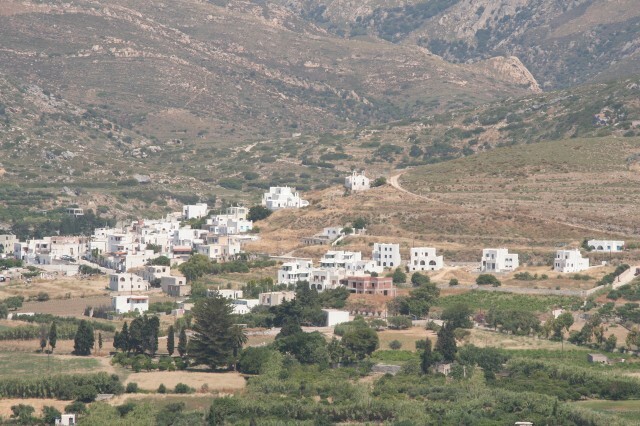 Village Egares is built east of the valley. It is worth visiting it and admire its plain beauty. Small, picturesque, with the authentic beauty of Cyclades Islands, will charm you. During your tour in the region you will see the remains of the Mycinaic graves found in Aplomata. If you want to cool yourselves after this tour you can always visit the beaches of Abrami, Faneromeni and Pahia Ammos. Been to Egares ? Share your experiences!